Arsenal News: Why Ismael Bennacer will be a good fit for the Gunners? 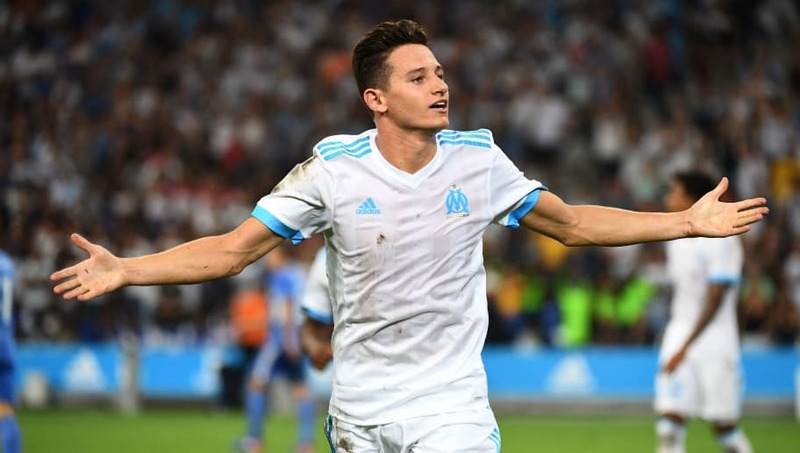 Arsenal Opinion: Why Ismael Bennacer will be a good fit for the Gunners? According to a report from Le10 Sport, Arsenal have the chance to bring back Empoli starlet Ismael Bennacer to north London without facing any competition. 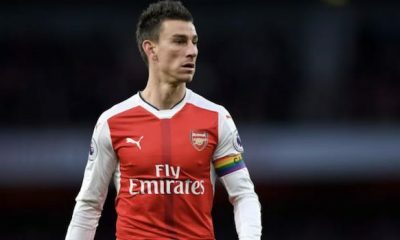 The 21-year-old joined the Gunners in 2015 before he was shipped out on loan to French club Tours and then sold to Italian outfit Empoli in 2017. During his time at the Emirates, he managed just one senior appearance during a 3-0 defeat to Sheffield Wednesday in the League Cup. 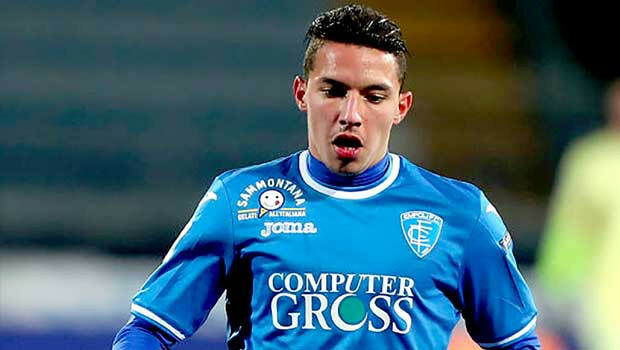 Ismael Bennacer never played a Premier League game for Arsenal but he has shone for Empoli in the Serie A this season, assisting five times in 30 games. 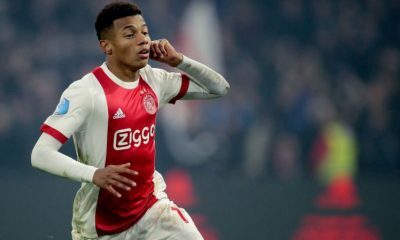 He did fail to make the grade at the Emirates under then manager Arsene Wenger but fortunately for Arsenal, they knew the 21-year-old’s potential and thus inserted a buy-back clause before allowing him to leave in 2017. Bennacer’s performances have caught the attention of Lyon while Napoli have offered around £14 million, highlighting just how highly-rated he is in Europe at the moment, adds the report. 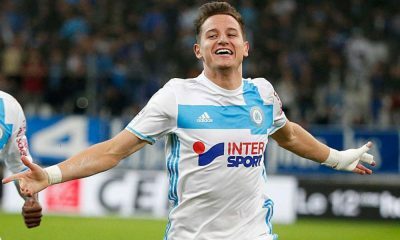 And even though Unai Emery’s club has shown no concrete interest in Bennacer, Arsenal should re-sign the Algerian international in the summer. 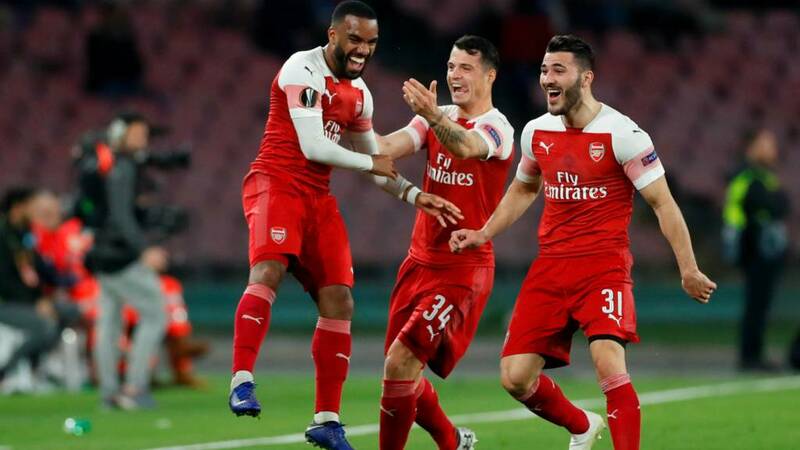 Aaron Ramsey is currently Arsenal’s best player and put in a brilliant performance in the Europa League on Thursday night, as the north London giants ran out 2-0 winners over Napoli. The Welshman scored the opener at the Emirates, as he started and finished a classic Arsenal attacking move. 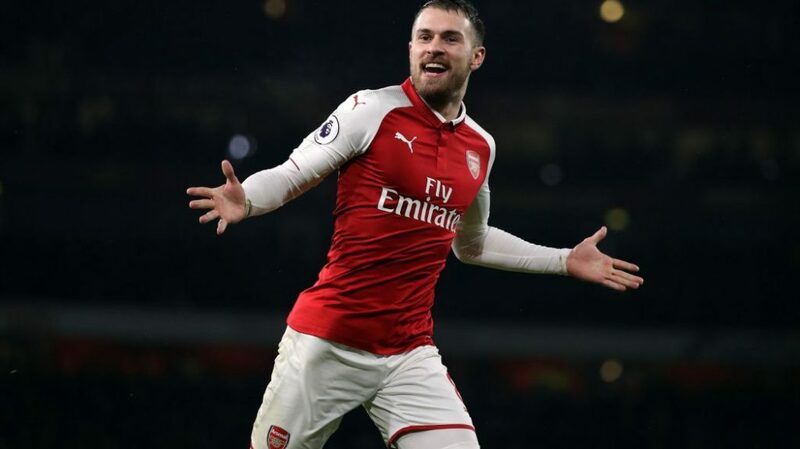 But Ramsey is off to Juventus at the end of the season after being told his contract at Arsenal will not be extended. 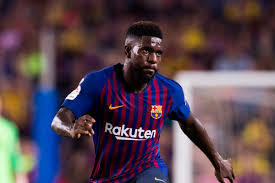 The 28-year-old’s departure at the end of this campaign will leave a big gap in the Arsenal midfield which Emery should prioritise addressing in the summer. 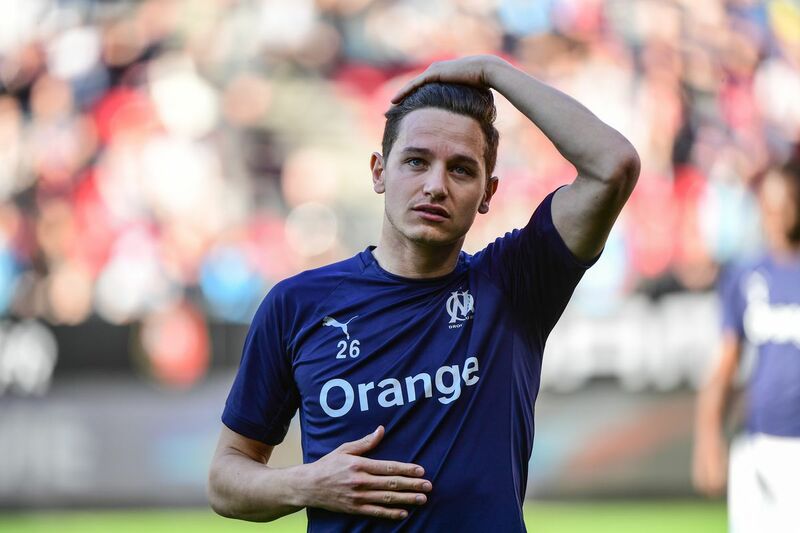 Ismael Bennacer may not be a like-for-like Ramsey replacement but his versatility and ability on and off the ball will give Emery a tactical flexibility to use the Algerian as per a game’s requirement. Bennacer isn’t a goal-scoring midfielder, unlike Ramsey, but he is more than capable of playing in any position across the midfield, even though he has shone in a deep-lying playmaker’s role in Empoli colours this season. 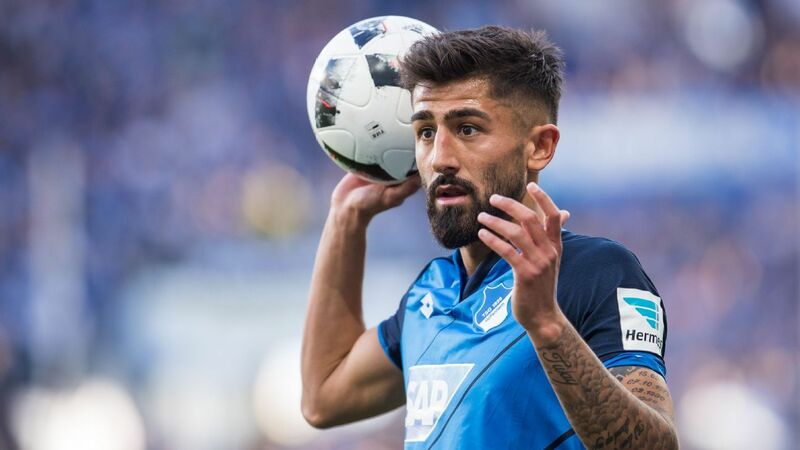 He certainly is the type of player that Arsenal should be targeting this summer—21-years-old, still learning his trade, playing every week in the Serie A and impressing with his technical abilities. With terrific technique, composure on the ball, speed, tenacity and work-rate, Bennacer would be an extremely astute signing for the Gunners. 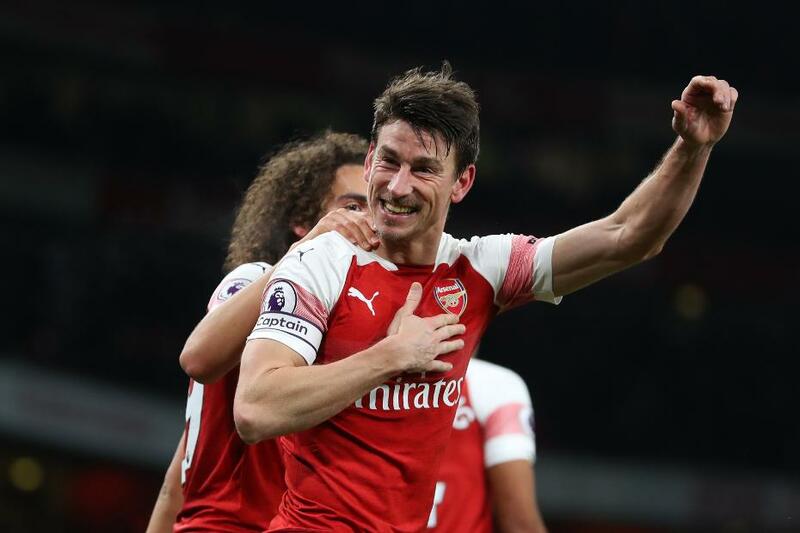 He may not quite provide with the goals as Ramsey does but is far more disciplined and will help Arsenal build their attacks more from deeper areas in midfield. 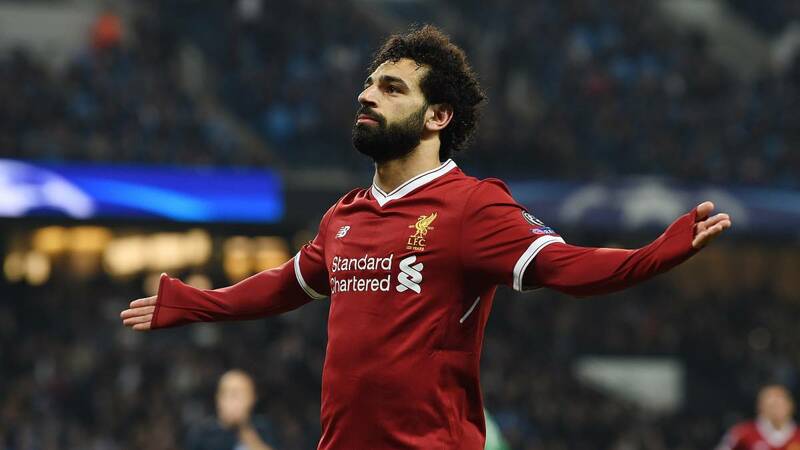 Thus, Emery shouldn’t think twice in activating the seven-cap Algerian international’s buy-back clause and sign him this summer.